2016 fashion colour not only quartz powder and quiet blue two, these 10 fashion colour, a casually let bridesmaid looks pretty! 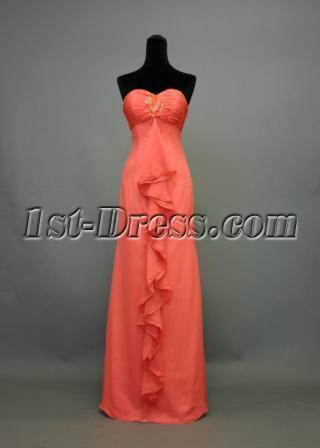 The choice of the 10 color is especially suitable for bridesmaid dresses at cheap prices! The maid of honor is not only the most intimate girlfriends in your life, they play an important role in your wedding. 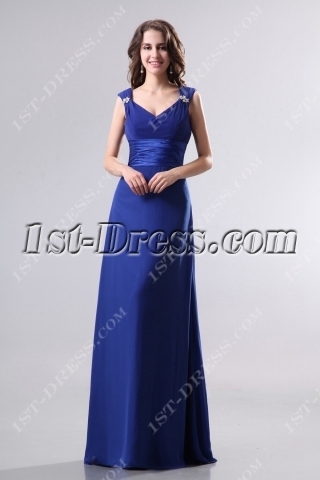 At the time of wedding, bridesmaid dresses the color of the need to consider carefully, your dress beautiful at the same time, of course, also can’t forget for their own good friends! Rose Quartz: Tender, sweet, soft, warm pink color. Peach Echo: Gorgeous and lively color, at the same time, both women’s elegance and charm. Fiesta: A high degree of saturation of the color, strong, bright, brings festive colors. Buttercup: Bright, bright color, is a cheerful color. Limpet Shell: Transparent clear, transparent blue color, can be in high temperature hot and dry summer give a person with a pure and fresh and cool. Serenity: A it is said that can let a person relaxed, comfortable soft colors. Snorkel Blue: The calm and mystery, like the deep sea belong to the navy blue family, it gives more lively and energetic. Lilac Gray: Senior purplish gray, more mysterious, elegant lasting appeal. Iced Coffee: Natural, neutral ice coffee color gives a person the beauty of elegant atmosphere, the colour of the changes in temperature fitting for soft and comfortable. 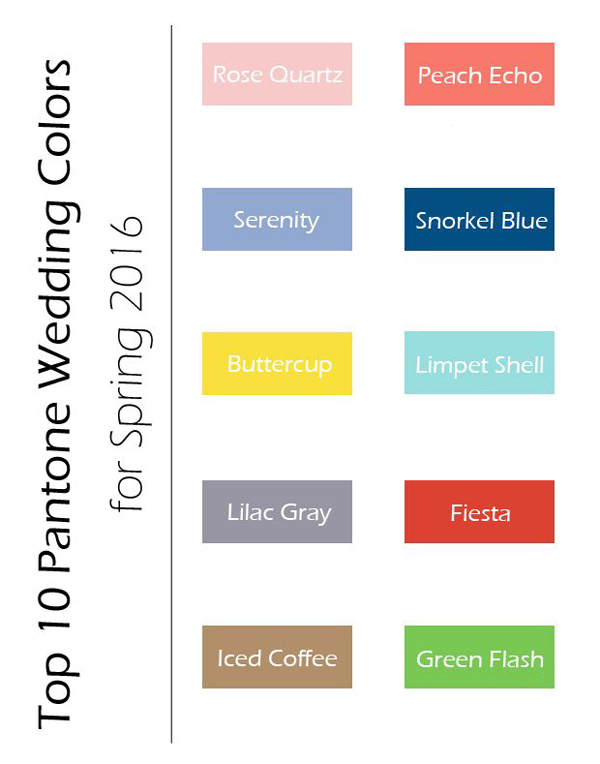 Green Flash: Bright and vibrant colors, more can bring the spring/summer wedding health spark. This entry was posted in Bridesmaid Dress and tagged 10 top colors bridesmaid dresses, bridesmaid gowns, bridesmaids, dresses, fashion, gowns, maid of horon dress, wedding on April 14, 2016 by yczhj2007.